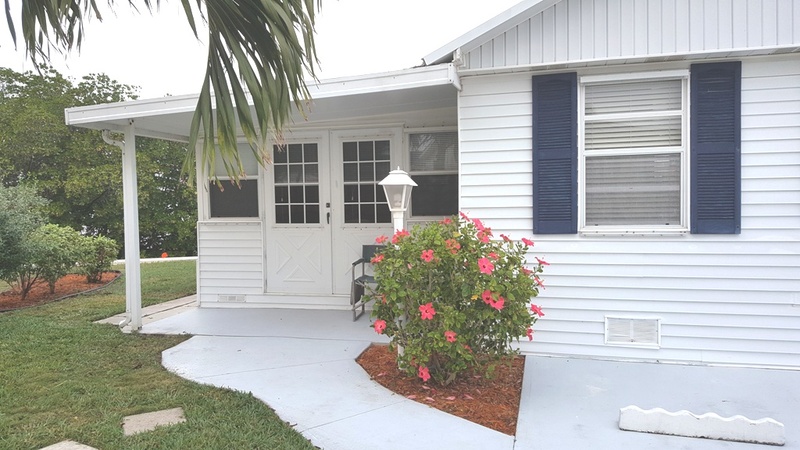 Lovely 2 bedroom 1 bath home located on the river on the north wall is sure to please! Fishing is right out your back door! Enjoy cooking your fresh catch in the fully equipped kitchen! Nice large open living. dining & kitchen area with TV. Each bedroom is spacious with full size beds. Great screened in porch for enjoying the Florida evenings! Bring your bathing suits and beach chairs and come enjoy paradise.